Available in either a foot or arm version. 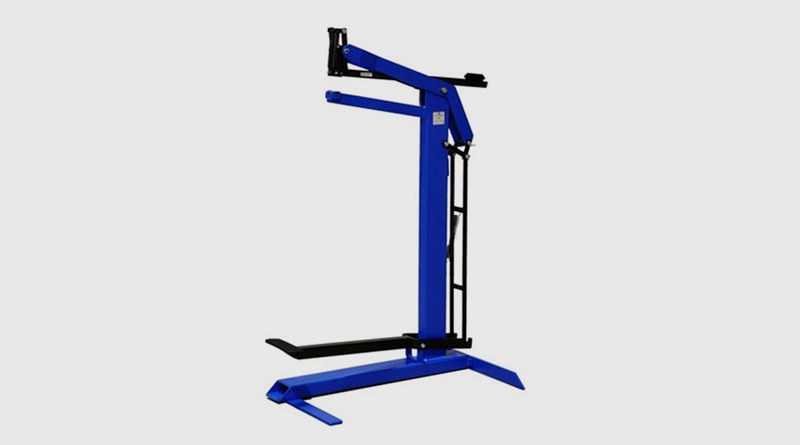 The A58 Carton Assembler is available in either a foot or arm version. It takes A58 35/15 copper staples in its spring loaded magazine.